A poetic primer on mothering and motherhood, After Birth is unflinching in its celebration of new life. Proffering poems that are both alchemical and personal, Elizabeth Ross taps into the contradictions of creation — joy, distress, lassitude — all while her speaker tenderly hovers, like Nosferatu, over newborns. After Birth “blood[ies] the word,” and marks Elizabeth Ross as a writer to watch. 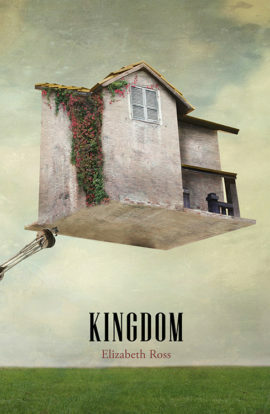 The poems in Elizabeth Ross’s After Birth take on the turbulence, epiphanies and heartbreaks of mighty change with unrelenting honesty and brio; happily and triumphantly, they steer clear of the soft-focus mawkishness that often dogs the treatment of motherhood. What we have here treats birth, child-rearing, and how the mother-body interacts with the world at large with a crackling combination of wit, tenderness, and absurdity. 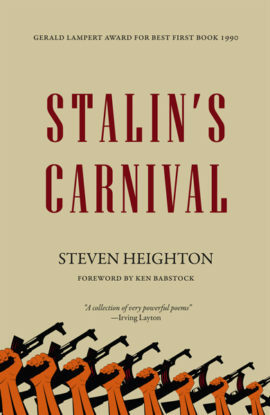 An incandescent and immensely pleasurable book. 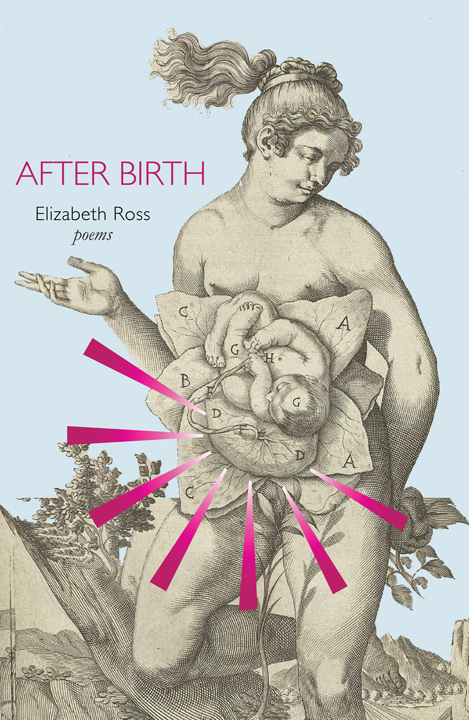 The wit and acuity of Elizabeth Ross’s poetry in After Birth match her poetic skill. 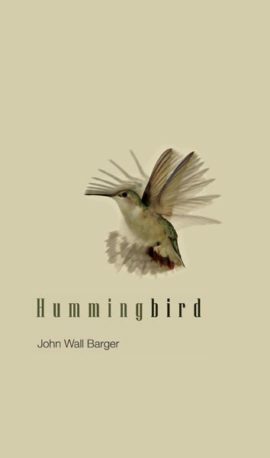 Each poem brings a delight in the midst of hard truths, messy moments, distasteful discoveries. 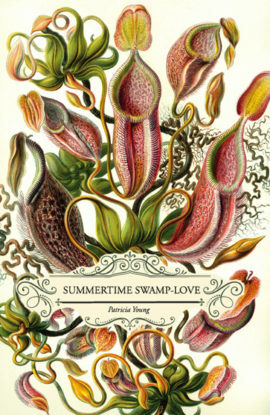 Ross is writing from a particular generational juncture – stranded between the birth of her babies and the imminence of her parents’ deaths; between her dismay at her daughter’s Cinderella yearnings and her father’s apprehension at “Total Blackness.” Her skill and grace in these poems transform the quotidian into something wondrous.